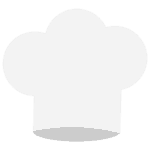 You can support Chefs for Kids from afar! 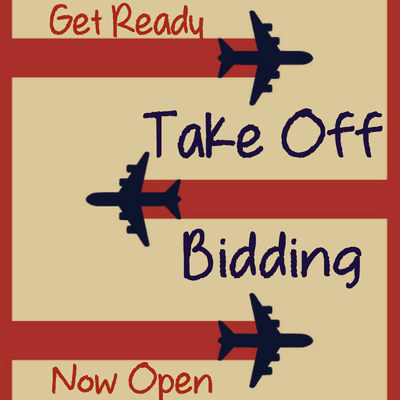 Bidding is now open. Packages are being added, so be sure to check back to not miss out on all the goodness. Let’s raise some dough (!$$$!) for the kids. A-toot, a-toot, a-toot-diddelyada-toot! Start bidding!